Last week was a crazy, insane, up and down week. By Friday afternoon I felt like I had been ran over by a train. It felt like one thing after another kept being thrown my way throughout the week. An emergency room visit for my dad, a pile of work that wasn’t going down and just overall stress. Luckily throughout the weekend I was able to shake it off with a Blurred Lines dance party in my hall with coworkers (thanks to my favorite morning show; Jen and Tim in the morning), an evening with a bottle of wine and some reality TV on my DVR, Saturday retail therapy for an outfit appropriate for meeting Bethenny (more on this later! Eek!!) and the VMAs to see my love Justin Timberlake. How’d you spend your weekend? Low-key or jam packed? This entry was posted in Uncategorized and tagged Friendship, Meltdown, Quarter Life Crisis, The CLE, Transition. Bookmark the permalink. These kind of days are just the worst! 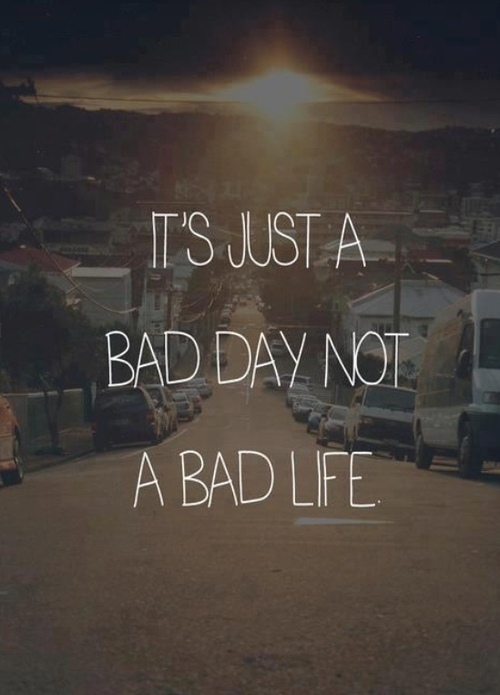 Better days are ahead! I hope your Dad is doing ok!